A beautiful representation of the fruits of the Campania region, the San Nicola dei Miri products begin with the selection of the area’s premium quality fruits. 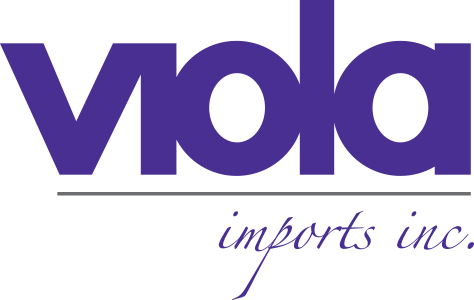 All of the products are hand prepared and preserved with care and dedication to the family’s traditional methods and recipes. 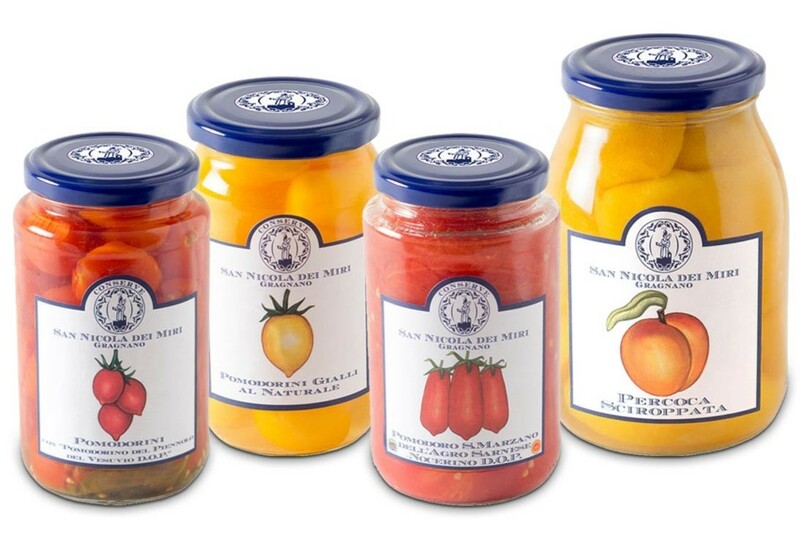 The true and authentic flavors come through in all of the San Nicola dei Miri line of tomatoes and preserved fruit. San Nicola dei Miri line includes the protected Piennolo of Vesuvio, the small tomatoes cultivated around Mount Vesuvius and the DOP San Marzano Tomatoes. Additional items available through preorder.